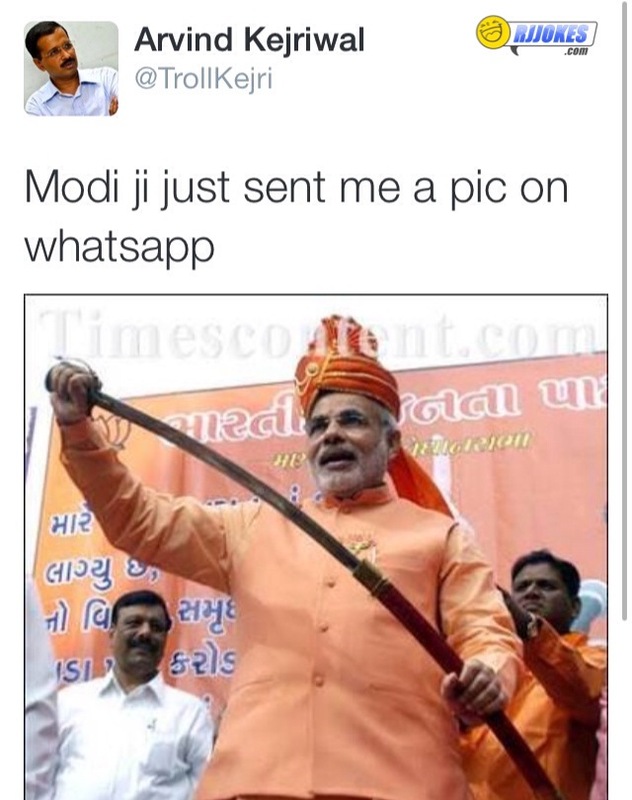 Delhi CM Arvind Kejriwal release video on youtube and says that Narendra Modi or BJP is trying to kill him. 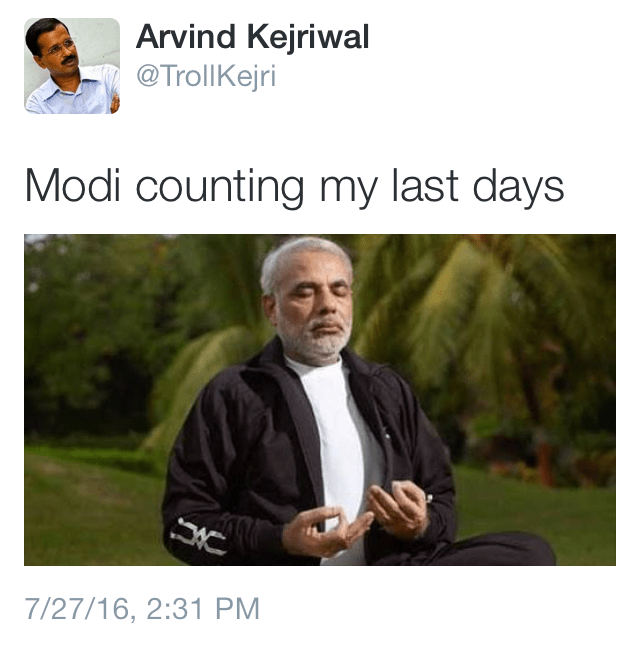 And rest you can guess what would happen after Every Kejriwal Drama twitter flooded with latest Meme and jokes. 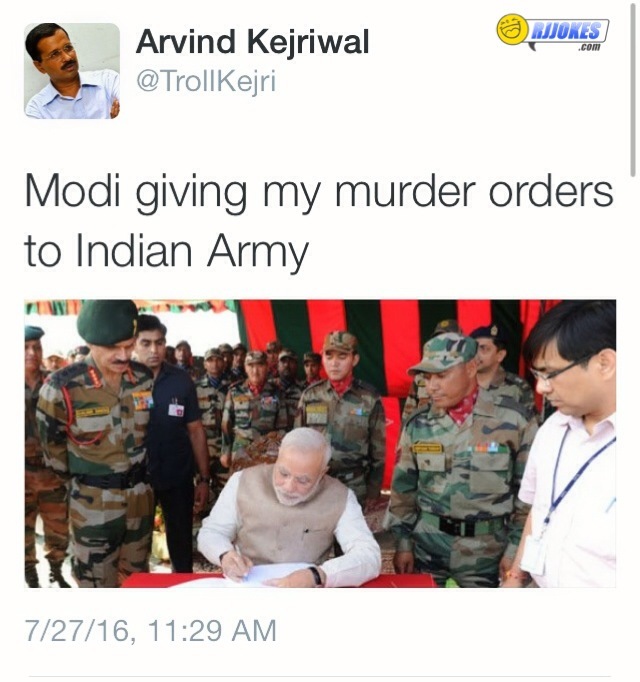 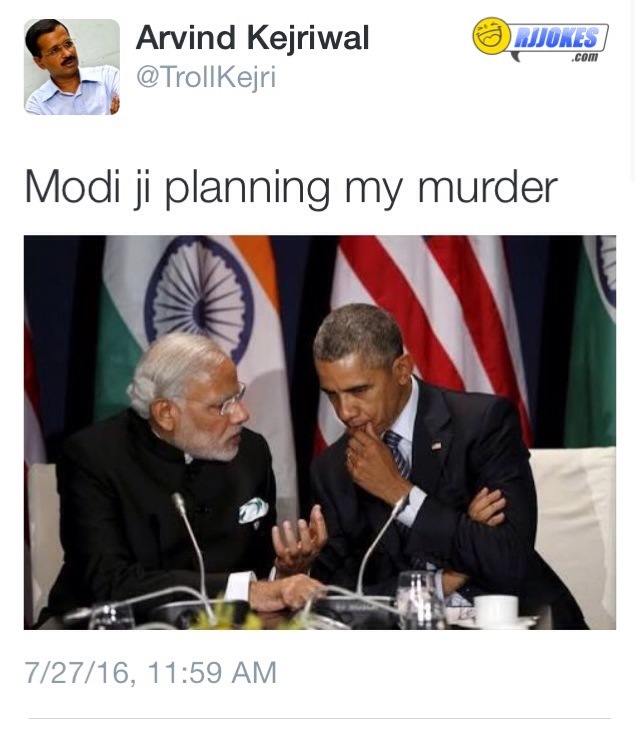 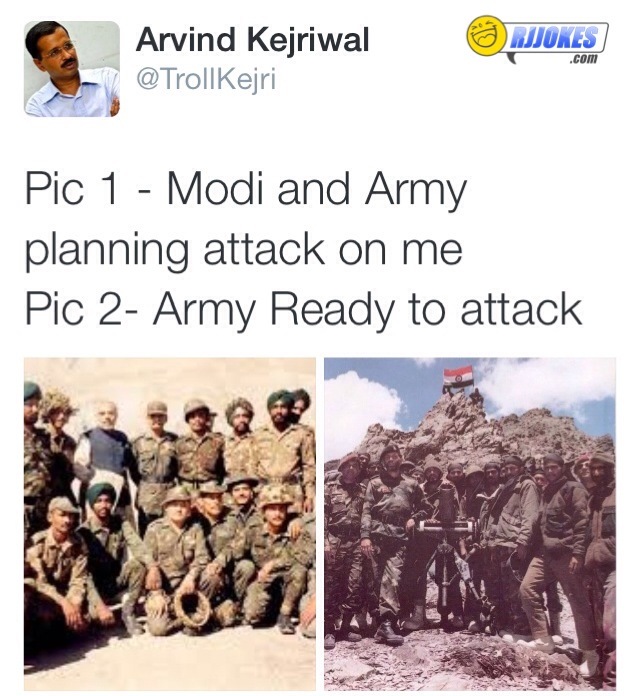 Here are the latest #PsychoKejriwal meme on how Modi is planning to kill Kejriwal. 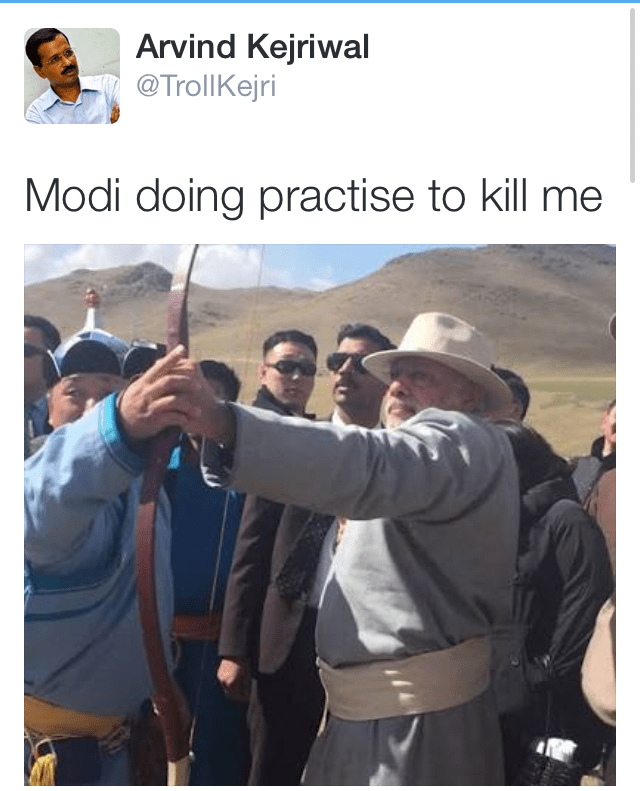 @TrollKejri: OMG OMG. 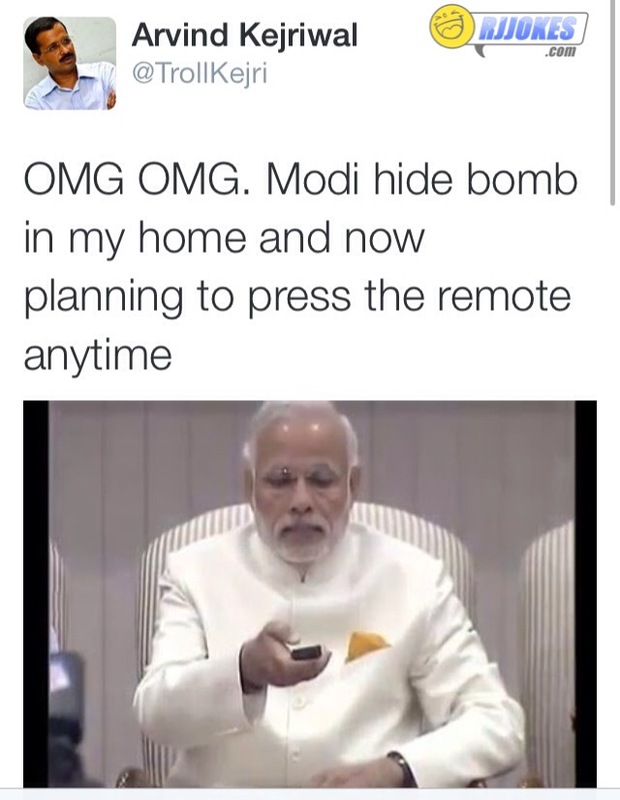 Modi hide bomb in my home and now planning to press the remote anytime. 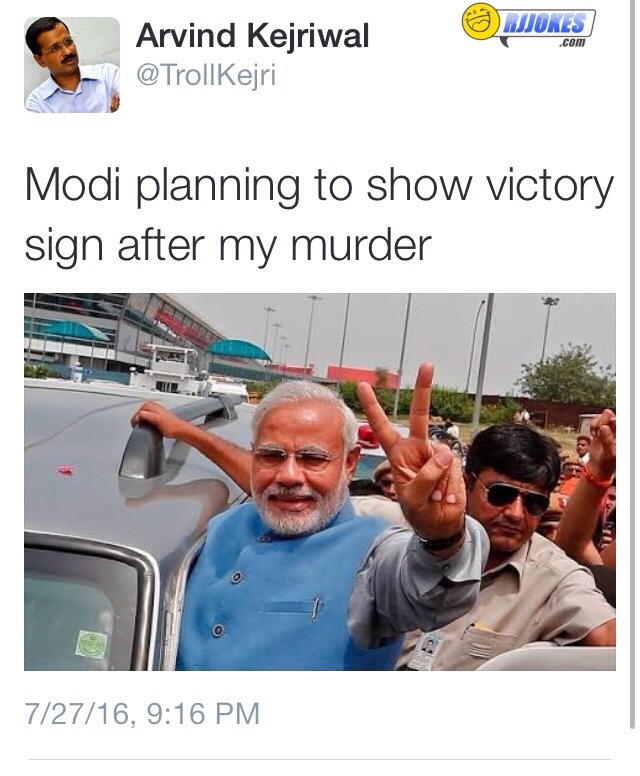 Bharat Ratna to Rahul Gandhi for bringing down the most corrupt government !! 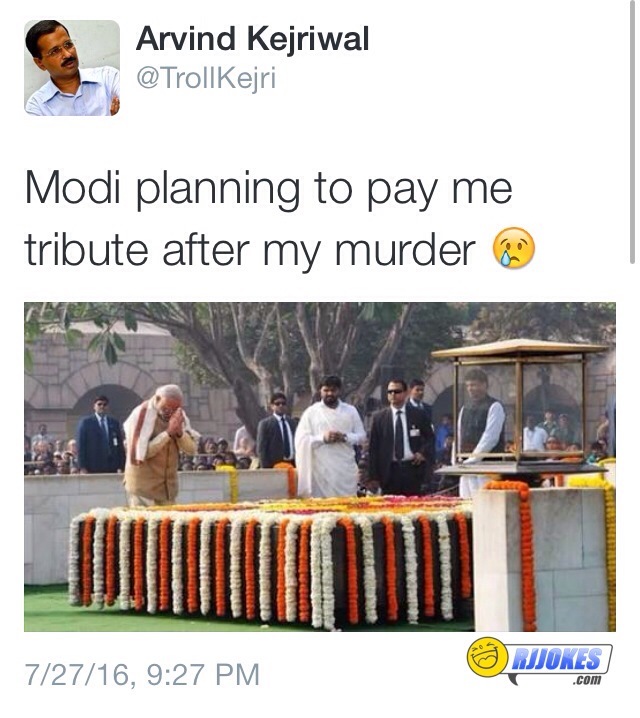 Final Summer Jokes – Its too hot..